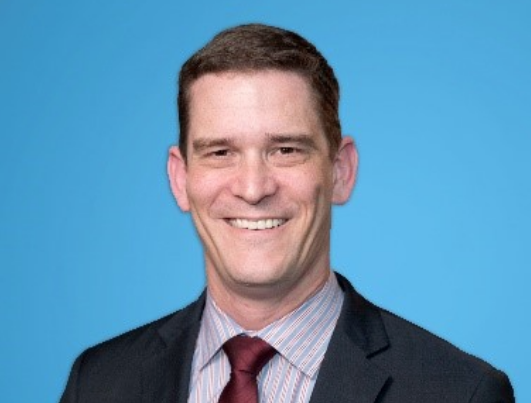 The Hillsborough Area Regional Transit Authority (HART) Board of Directors voted unanimously to name Benjamin Limmer, AICP, as the Authority’s new chief executive officer. Limmer is a Michigan native who currently serves as the assistant general manager at the Metropolitan Atlanta Rapid Transit Authority (MARTA). In addition to his role as the primary advisor to the Authority’s GM/CEO on strategic initiatives, development of expansion and service plans, and monitoring of the Authority’s overall performance. Limmer leads a team of 200 employees in the areas of MARTA’s customer service, external affairs, marketing, policy, planning, and business development. Before joining MARTA, Limmer held transit leadership positions at the Atlanta BeltLine, Inc. and the City of Atlanta, Valley Metro in Phoenix, Arizona and the Regional Transit Authority in Cleveland, Ohio. Limmer has been recognized as one of Mass Transit Magazine’s “40 Under 40.” He was also the recipient of the Women’s Transportation Seminar, Honorable Ray LaHood “Man of the Year” Award. Limmer replaces interim CEO Jeff Seward who has been serving for well over a year since former CEO Katharine Eagan left the agency to lead the Port Authority of Allegheny County, Pittsburgh area’s transit agency. The board of directors expressed thanks to all of the candidates who were part of the process and who brought a wealth of talent for the board to consider.